We’re David Bailey Design. DBD if you’re in a hurry. 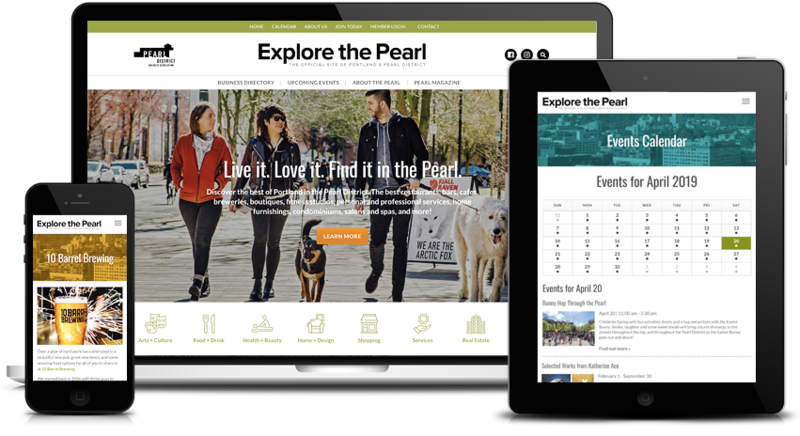 We’re a full-service web design, branding, and advertising company based in Portland, Oregon. We’re very, very good at designing for both print and the web, so we can easily handle every aspect of your marketing campaign. DBD creates beautiful and effective logos, advertising, direct mail, WordPress Websites, and other branded forms of communication. If your company’s brand is in need of a facelift or a strategic re-thinking, contact us today! The PDBA needed a website and searchable directory for their member businesses. We developed a WordPress site with detailed listings for their 200+ member businesses, category maps, member portal, custom content submission forms for members, an events calendar system and more. And, the entire site is easy to manage and keep constantly updated. 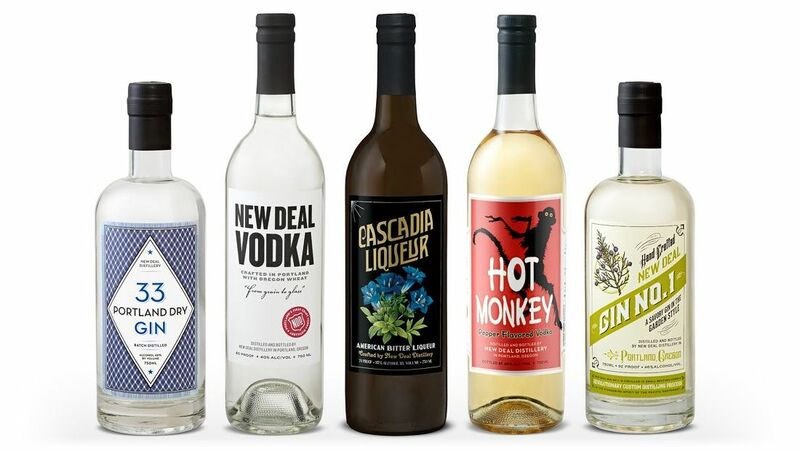 DBD worked closely with this local Portland distillery to create new and updated labels for some of their new and flagship products. The new designs have helped the small-batch products stand-out on the shelves against the bigger brands. 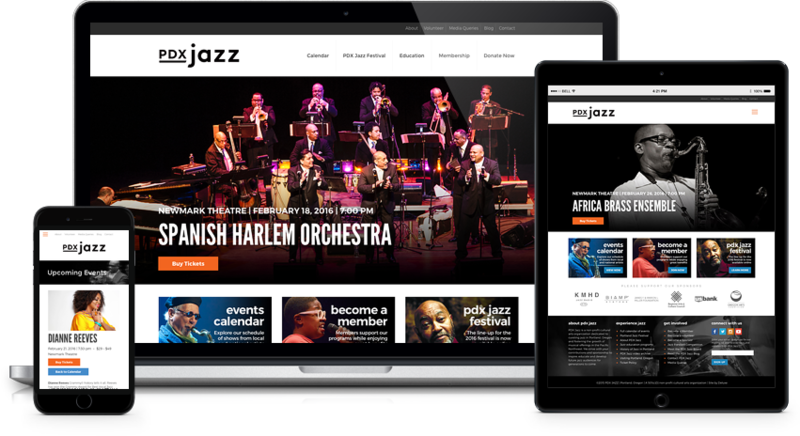 This WordPress website has an extensive customized events calendar system that includes ongoing events as well as the popular PDX Jazz Festival. An easy-to-use event creator was developed that allows for complex listing information to be entered and displayed. DBD designed the website in conjunction with Liquidbook, our development partner. 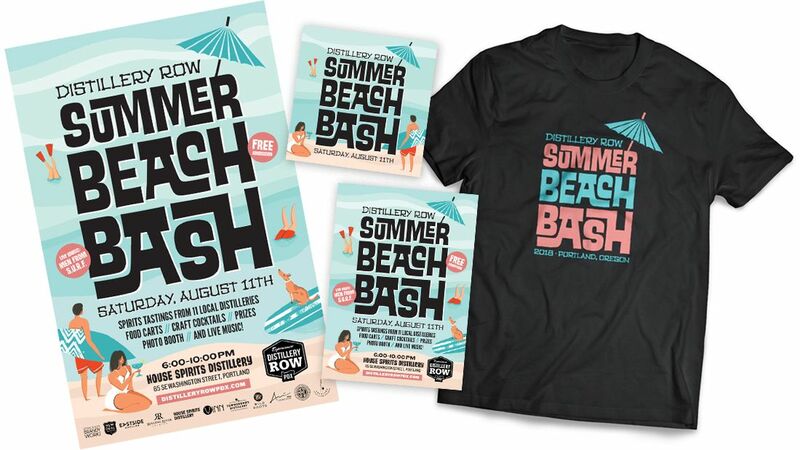 DBD designed this fun and festive campaign for Distillery Row’s Summer Beach Bash in Portland, Oregon. The advertising and marketing campaign included posters, postcards, newspaper ads, and social media graphics all centered around the fun type treatment we created for the event, that even includes a tropical drink umbrella! – David Friedlander, Maxta, Inc.
Want to make your brand, advertising or website more deluxe? Let’s get started today! 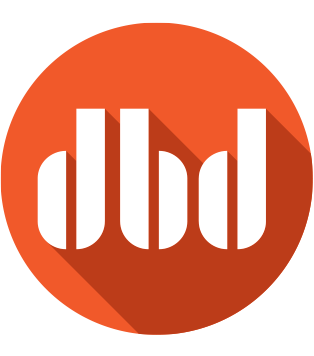 David Bailey Design (DBD if you’re in a hurry) is the design studio of David Bailey, a Portland, Oregon Graphic Designer, Creative Director, and Marketing Consultant. Equally at home designing for both print and the web, DBD can easily handle all of your marketing needs, wherever you may be located.